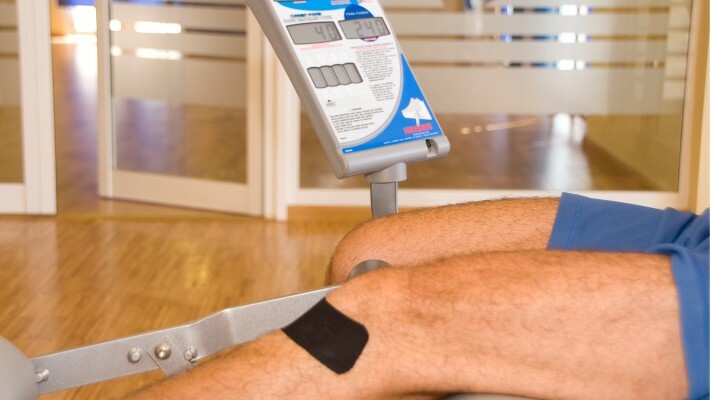 As part of its trademark, T3 also offers a comprehensive service during the training camps. On request, a transfer service will be available from the airport to both your hotel and the training centre. 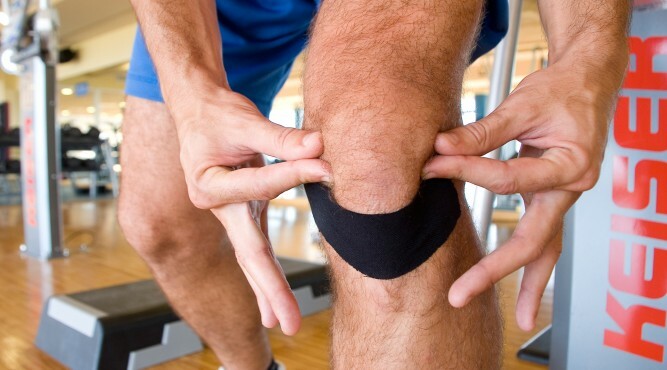 Our partner hotels are easy to reach and offer a diet specially adapted to the needs of athletes. We have experienced masseurs on site. 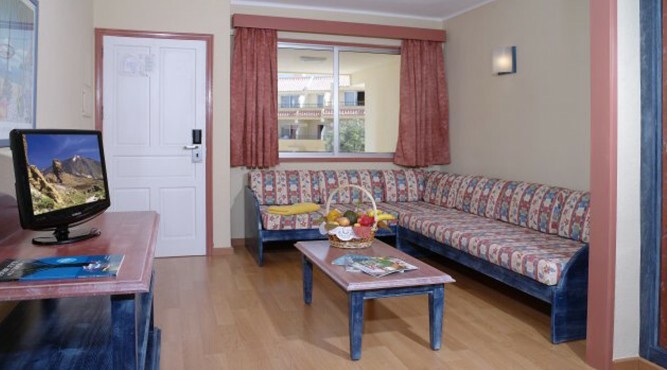 The Aparthotel Hovima Jardín Caleta *** is located directly at the Costa Adeje and about 20 minutes away from the Airport Reina Sofia International. It offers various Studios and Apartments with 1 or 2 bedrooms. All Apartments in the Hovima Jardín Caleta provide a fully equipped kitchen, a big living room, a separate bedroom, a bathroom with bathtub, hairdryer, telephone, a safe (for a fee), satellite-TV and a balcony or terrace. Most of the Apartments have view on the Atlantic Ocean or the pool. Further, some Studios are handicapped accessible furnished (depending on availability). In the sports bar the guests can follow live sport events on various flat screens. 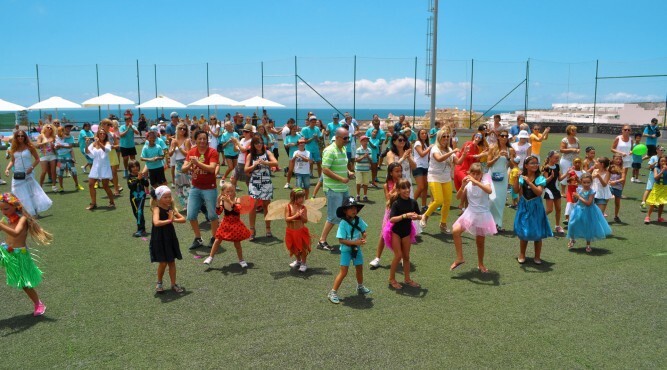 Moreover the sport centre Tenerife Top Training is reachable within 10 minutes by walk and the next golf course is also available within a few minutes. The hotel is just 27km away from the airport Reina Sofia International and is located directly at the beach of the Costa Adeje. It has 467 rooms and suits, which all have access to a private terrace. Apart of several restaurants and bars, the hotel H10 provides its guests three pools, a Jacuzzi, conference rooms, a gorgeous SPA area and a gym. The sports centre Tenerife Top Training, as well as the golf course Costa Adeje Golf, is reachable within about 15 minutes by walk. The Abama Golf and SPA Resort is a 5* Deluxe Hotel and belongs to the renowned Ritz Carlton Group. It offers 471 generous rooms, suits and villas, which all have either access to a balcony or a terrace. The luxuriously equipped rooms include high speed internet und flat TVs. The hotel is located 33km away from the Airport Reina Sofia International and about 16km from the training centre Tenerife Top Training. Apart of the 18 holes golf course, the hotel offers an award winning SPA area, which makes dreams come true. Several exquisite restaurants and comfortable bars spoil the guests with international culinary specialties. In the sports bar sport events are televised live on a huge screen. Also interesting for teams are the numerous conference rooms in the hotel, which offer all equipment and WiFi. Villa María is comprised of a complex of 78 exclusive villas inspired by the distinctive Canarian architectural style. 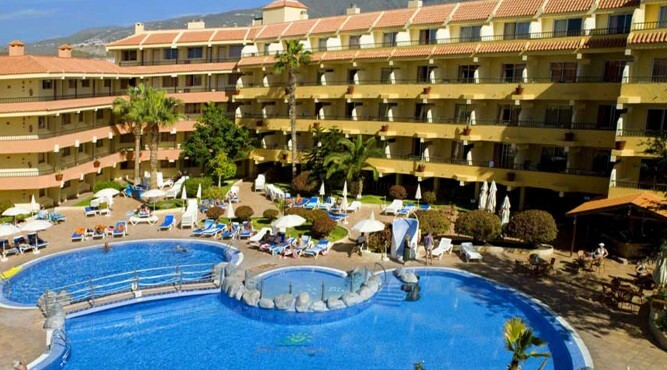 They are perfectly integrated in the surrounding Costa Adeje Golf course and provide a magnificent view on the Costa Adeje and the neighboring island La Gomera. Additionally you can enjoy beautiful sunsets. This unique hotel is situated just opposite of Tenerife Top Training and is less than 25 minutes away from the airport Tenerife South. Each villa has a fully equipped kitchen, a living room, television and a wide range of international channels, air-conditioning, en-suite bathroom with bath and hydro-massage shower, solarium and a terrace or balcony. 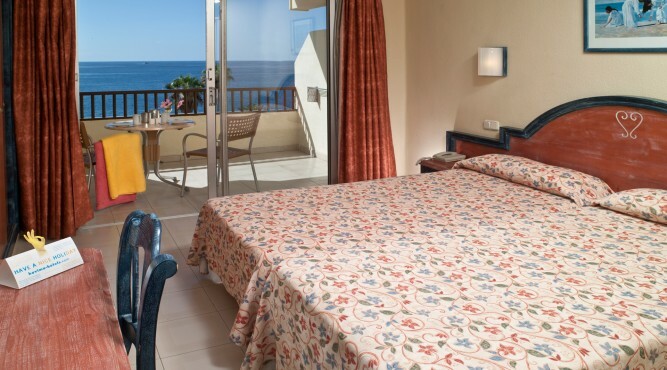 The renowned 5* hotel Sheraton La Caleta is situated next to the beach of the Costa Adeje and the airport Reina Sofia International is reachable in about 20 minutes. It offers 284 rooms and suites, which all have access to a private terrace or balcony. Of course, WiFi is available in all rooms. The hotel offers its guests apart of several restaurants and bars, also numerous spare time activities like swimming pools, minigolf, a huge SPA area or a gym. The hotel also provides several conference rooms. 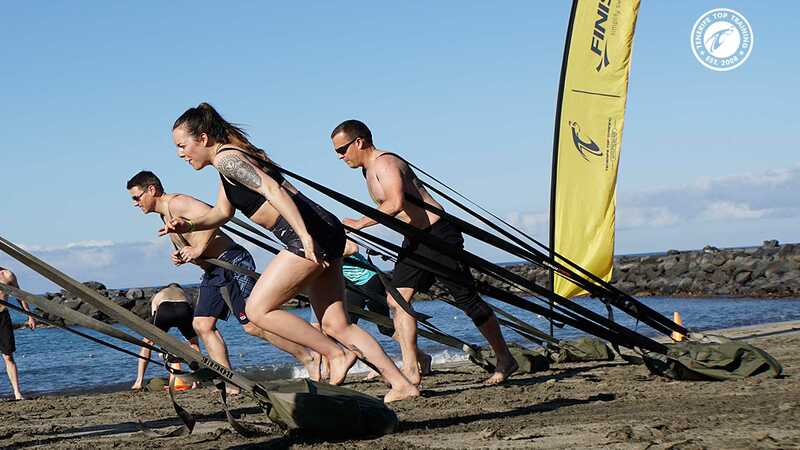 Furthermore, the sport centre Tenerife Top Training is reachable within about 20 minutes by walk and the golf course Costa Adeje Golf is in close proximity to the hotel. The 5* Hotel Vincci Selección La Plantación del Sur is located at the Costa Adeje and is reachable in less than 20 minutes from the airport Reina Sofia International. The luxurious complex offers a big choice of spare time activities, such as a modern SPA area, heated pools, gym, several bars and restaurants, as well as a gorgeous view on the Atlantic Ocean. The entire hotel provides 165 rooms, suits and villas in total, which all tender international TV and high speed internet access. Various conference rooms complete the numerous offers of the hotel. 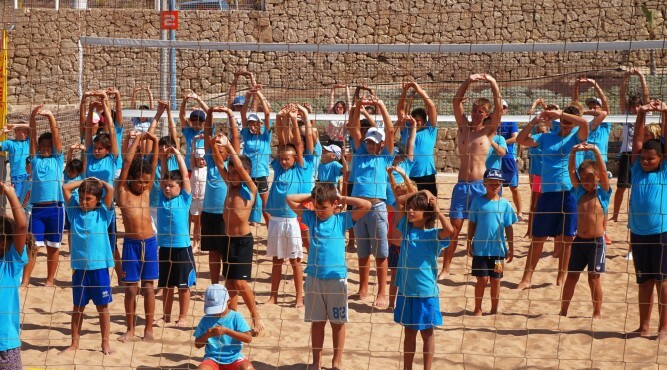 The sport centre Tenerife Top Training is reachable within about 5 minutes by car or by bus and also the golf course Costa Adeje Golf is quite close to the hotel. On the 100m² terrace, which is also available for meetings, the employees of T3 take care of the wellbeing of our guests. The offer ranges from coffee and fresh shakes to ice cream and sandwiches. From here you also have a breathtaking view over the whole training centre as well as on the neighboring island La Gomera. 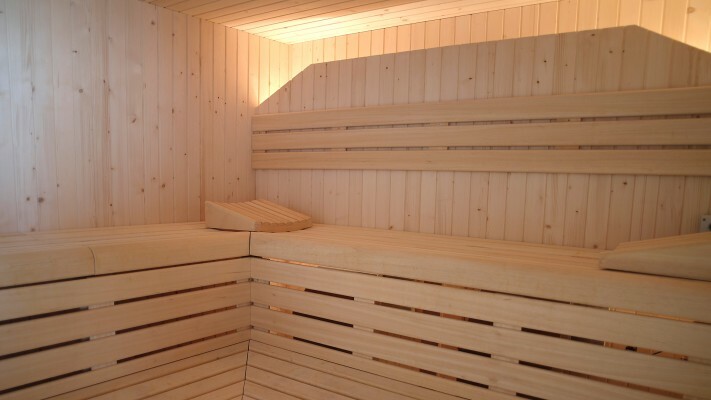 Free-to-use massage rooms and ice baths – perfect for rehabilitation purposes – are available on-site. T3’s SPA area is equipped with a Jacuzzi, a sauna and a Turkish Bath, perfect for relaxing after a challenging training session. Beside rehabilitation programmes, we have experienced masseurs on site. If needed, our massage rooms, in the hotel as well as in the training centre, can be used or you have the oppotunity to ask for a refreshing ice bath on-site of the T3.